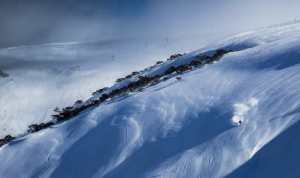 Australian skiers and snowboarders are renowned travellers and at many resorts in the US, Canada and Japan, Australians top the count when it comes to visitors from overseas, something that is illustrated by the numbers that visit the Snow Travel Expo that is held each May in Sydney and Melbourne. 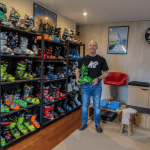 While the Expo’s research shows 71% of those attendees ski or snowboard in Australia every year, our seasons are short and the need for a few more weeks of snow during our summer leads many to the northern hemisphere. It is one of those things – you do it once, guaranteed you’ll do it again. So, if you’re thinking of booking your first overseas snow trip, don’t just wing it. 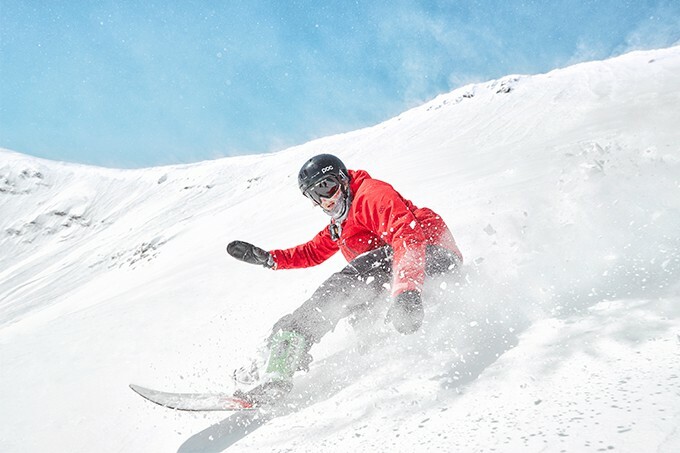 We’ve outlined the key attractions of skiing in four popular destinations, so you can book your trip with confidence. 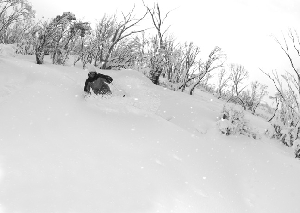 While we get our fair share of light snow in Australia, you haven’t skied deep, light powder until you try the local “yuki” (Japanese for snow) in Japan. This yuki is famously dry, light and a great place for first-timers to start skiing deep stuff, given it is easier to turn in than the denser pow of the US or Europe. Powder havens like Myoko Kogen on the main island of Honshu claim up to 15 metres of it annually – so there’s no shortage of fresh tracks going around. 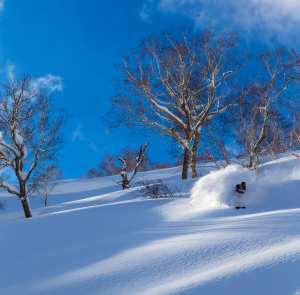 358,000 Australians visited Japan in 2016, according to the Australian Bureau of Statistics (ABS), and familiar resorts like Niseko and Hakuba are no longer the “undiscovered” powder playgrounds that they once were. That said, lift lines move relatively quickly and an adult day ticket can be half the price of an Australian resort ($60 in Hakuba compared to $125 in Thredbo). 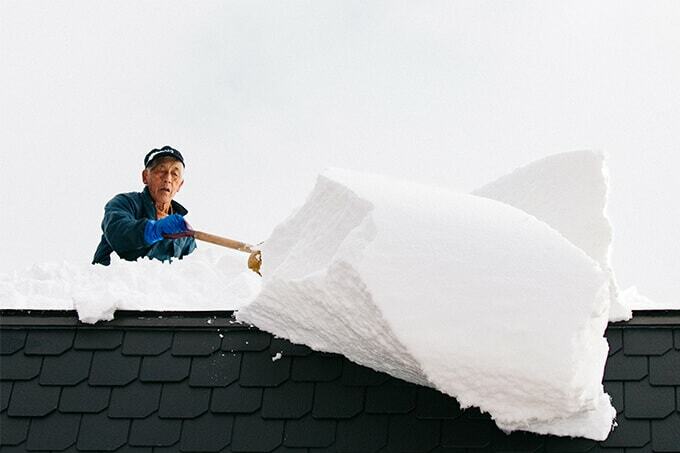 The resort of Nozawa Onsen offers day tickets for $48 and boasts 14 metres annual snowfall (compared to about two metres at Thredbo or Perisher). The Honshu resorts (e.g. 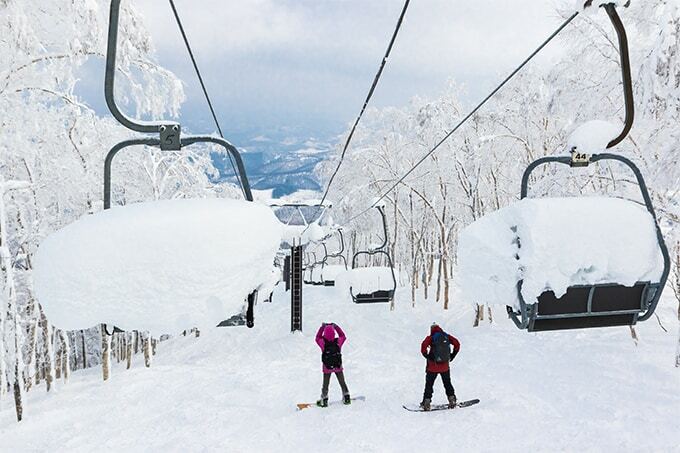 Hakuba, Myoko Kogen, Nozawa Onsen) can be cheaper and less crowded than Niseko on the north island of Hokkaido, and you only need one direct flight to Tokyo then hop on a four-hour bus transfer to get there. They are also more traditionally Japanese – which can be a pro or con, depending on your perspective. Whether you choose the north or main island, you can soothe your tired ski limbs in local onsens (natural hot springs) and chow down on Japanese sukiyaki (hotpot), teppanyaki (barbeque) or Udon (noodles) at the end of the day. $10 can buy you a solid post-ski dinner. Check out Mountainwatch’s New Japan Tour here. Across the ditch and just a three-hour flight from Sydney is Australia’s favourite travel destination. 1.3 million Australians visited New Zealand in 2016, according to the ABS. And as much as we like to tease the Kiwis about their accents and copycat versions of everything Australian, there are three things NZ does well: rugby, Prime Ministers, and ski resorts. 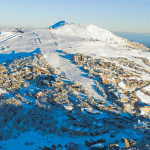 NZ’s largest ski field is plonked right on top of an active volcano at Mt Ruapehu on the North Island, but most travellers tend to head to the South Island for colder temperatures and the most reliable snowfall. On-snow accommodation is limited and pricey, so many choose to stay in Queenstown or Wanaka, both of which are buzzing with bars and restaurants for those keen to kick on after the lifts close. 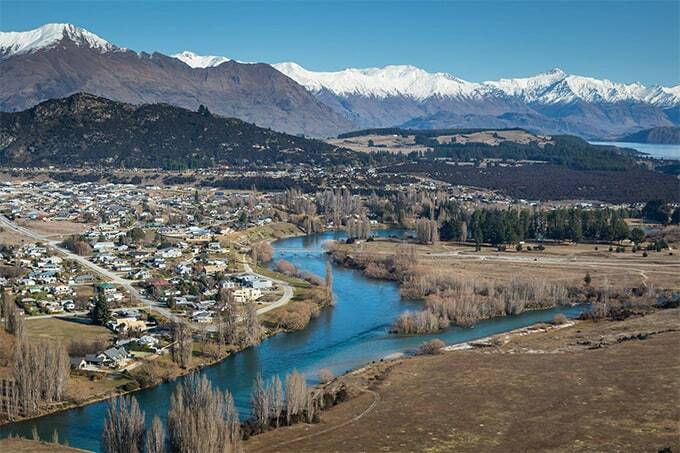 From either town, you can access four popular ski areas in the Remarkables, Cardrona, Treble Cone and Coronet Peak within a short drive (30 minutes to an hour). The drive to and from the slopes can be icy and it’s not ideal for young ski bunnies who get tired when they have to traipse home at the end of a long day. Lift ticket prices are similar to the Australian resorts and tap out at $135 for an adult one-day at Treble Cone. However, a flight to NZ is short and will be much cheaper than Europe or America. 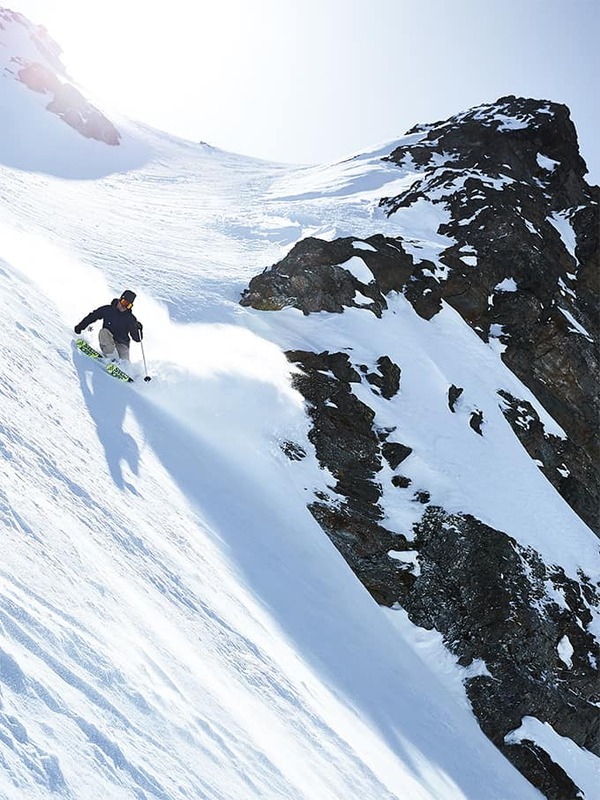 And you can hedge your bets on skiing a little more powder than you might in Australian resorts: Treble Cone receives an annual average snowfall of 5.5 metres. 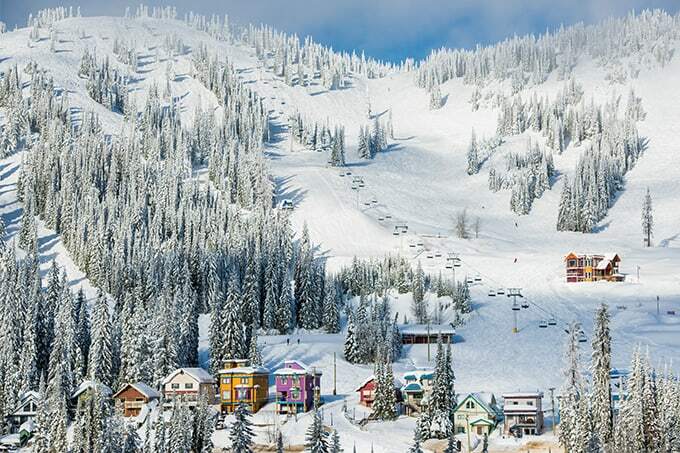 While the US and Canada were once reserved for big snow-spenders only, they are becoming cheaper every year due to dropping airfares and the amalgamation of international ski resorts like those covered by the Ikon and Epic passes. Sale fares to Los Angeles and Vancouver can go for as little as $900 return from Sydney. Buy the Epic or Ikon Pass for about $850 in advance and you can ski multiple resorts on the same lift ticket. You can also save a pretty penny by finding accommodation through rental property sites like Airbnb and Home Away, which have a huge range of properties in the US. The US and Canada are known for taking everything to the next level: incredible views, deep powder, high altitude and vast, steep terrain. 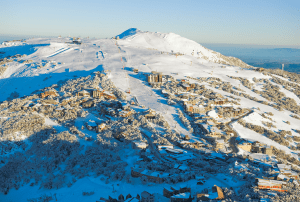 While Thredbo has 480 hectares of skiable area and a peak altitude just over 2,000 metres high, Breckenridge in Colorado has 1,177 hectares and peaks at nearly 3,000 metres high. 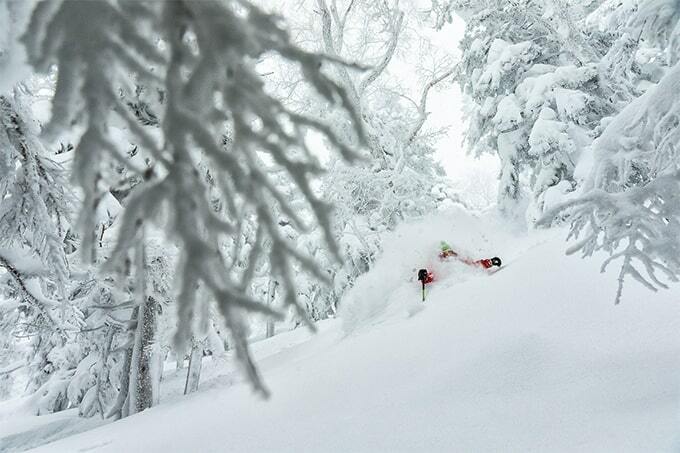 Places like Alta in Utah claim up to 12 metres annual snowfall and are renowned for powder. But be aware that altitude sickness can be a problem for some people, and you’ll need to gear up for temperatures a lot colder than Australia. Places like Vail, Jackson Hole and Aspen have become almost mythical places branded for having some of the best powder and terrain in the world. In fact, the only drawback preventing this writer from skiing the US every year is the price – you can barely find lunch on the snow for less than $30 (add a tip on top of that) and the exchange rate is never ideal. If your budget is tight, check out package deals to the Canadian resorts, which can be cheaper and better value for families. Europe is one of those fickle destinations that has beautiful views, plenty of bluebird days and can be incredible in a good season. The European Alps are big and steep with resorts like Chamonix, Verbier and Val d’Isere laying claim to some of the world’s best terrain. While Europe is something of a Mecca for experts and big mountain freeskiers, most of the resorts have plenty of intermediate terrain and European resorts do après better than anywhere. Like anywhere, Europe does have its bad seasons with December typically being the most unreliable month. The most recent data we have to inspect comes from an incredibly good 2017/2018 snow season. 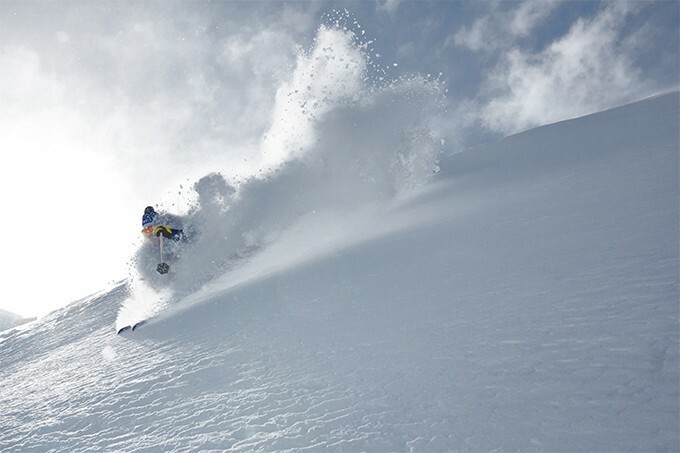 Val d’Isere recorded 7.8 metres total snowfall and reached a base depth of four metres, which rivalled some of the best US resorts. A one-day lift pass there will cost $90. 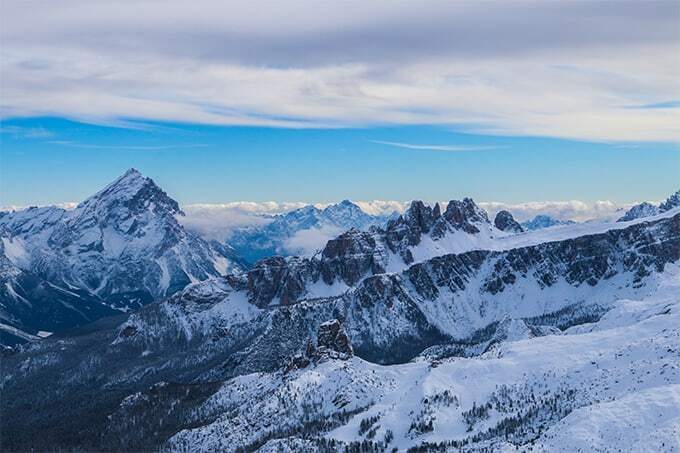 Like in the US or Japan, you can often add value by heading to resorts that combine many ski areas on a single lift pass – like the “Dolomiti Superski” that provides access to 12 ski areas in the Dolomites or the vast Les Trois Vallées (“The Three Valleys”) in France. 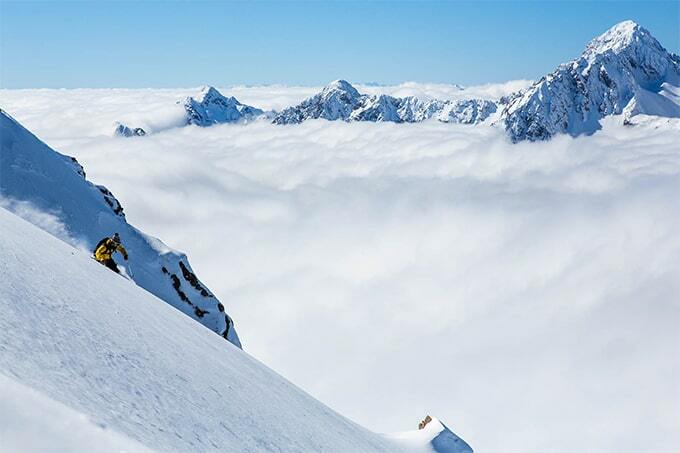 A European ski trip will capture the imagination of Australian skiers looking for challenging terrain, beautiful food, rustic mountain lodges and world-famous après parties (head to St. Anton in Austria if you enjoy schnapps and dancing in your ski boots until the wee hours). While you probably won’t ski the same depth and consistency of snow as in Japan or the USA, you’ll have the opportunity to challenge yourself and you will find a truly unique cultural experience.